Support Jacksonville University | Jacksonville University in Jacksonville, Fla.
With your help, we've surpassed our $120 million goal! Thank you for investing in Jacksonville University students and faculty. 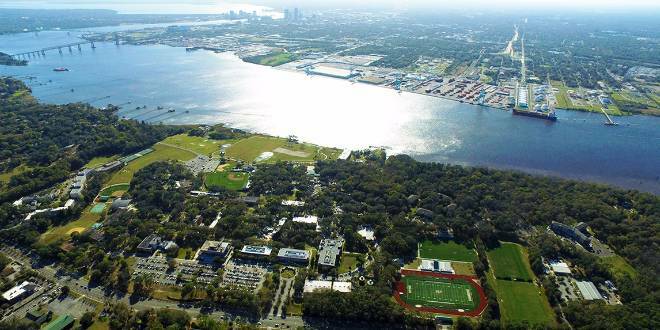 Jacksonville University depends on annual gifts to provide a quality private education and to enhance the JU experience. By giving each year, your investment brings life to the future of our University.